With the recent slow down of higher end properties, typically with landed in further afield location, its no surprise that this latest launch of Jade Hills doesnt raise any eye brows or mad rush to the sales office. They keep it rather low profile as they have been busy shifting their sales office to the new location, to the shop office just outside Jade Hills Resort Club. Actually there are bungalows and link bungalow launches in a little pennisular surrounded by water ways in the Garden precinct. For this article only, we will just be concentrating on their Link Bungalow offering. 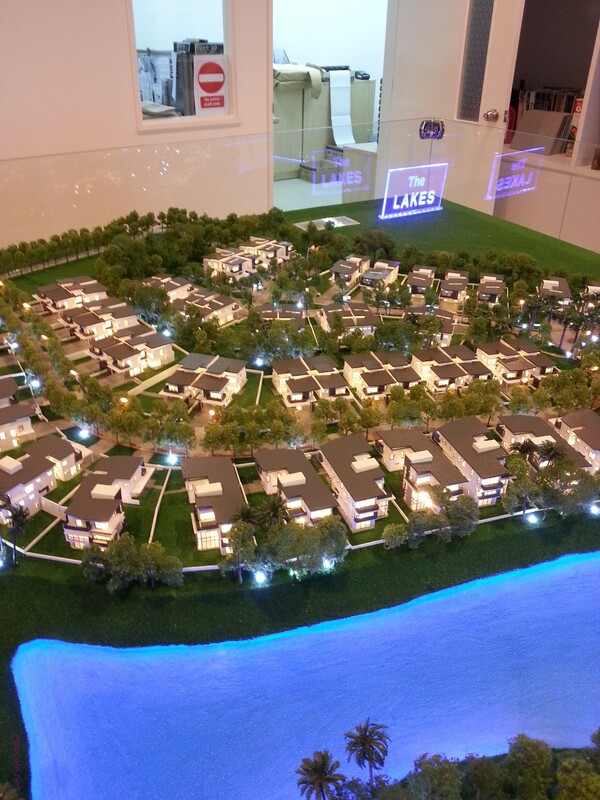 Link Bungalow, its just another fancy name for Semi Detached Home, however the word bungalow is used to differentiate the rather bigger land size and built up size of a typical SMDs. And the actual “linked” part of these homes is slightly smaller area only as compared to the typical SMDs where the party wall is fully shared between 2 units. 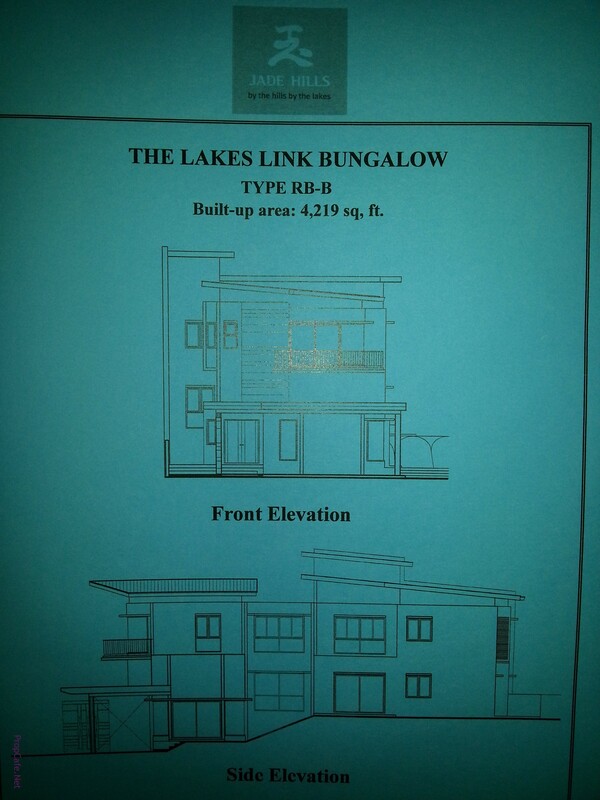 Now we get the term Link Bungalow out of the way, lets us concentrate on what on offer. 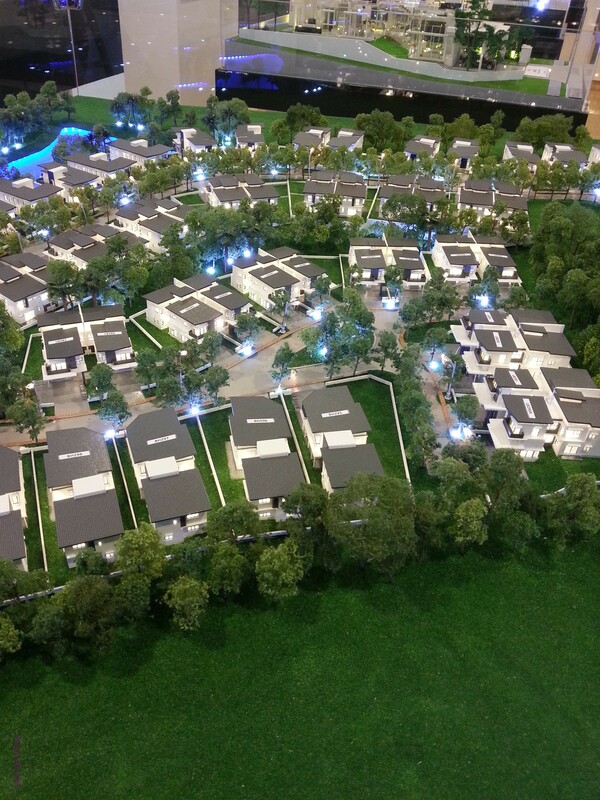 There are all together 14 units of link bungalows on offer, with 4 units are on split levels and the rest on typical flat land construction. Land size and built up for both models are exactly the same, i.e. 45’x100′ and BU is 4,219sq. However there are slight varies on internal layout…with split levels, you have living lounge seperated from dining/dry kitchen area. However with non split level model, you have living and dining sharing one big space but dry kitchen is seperated via a narrow walkway. The rest of features are more or less the same. 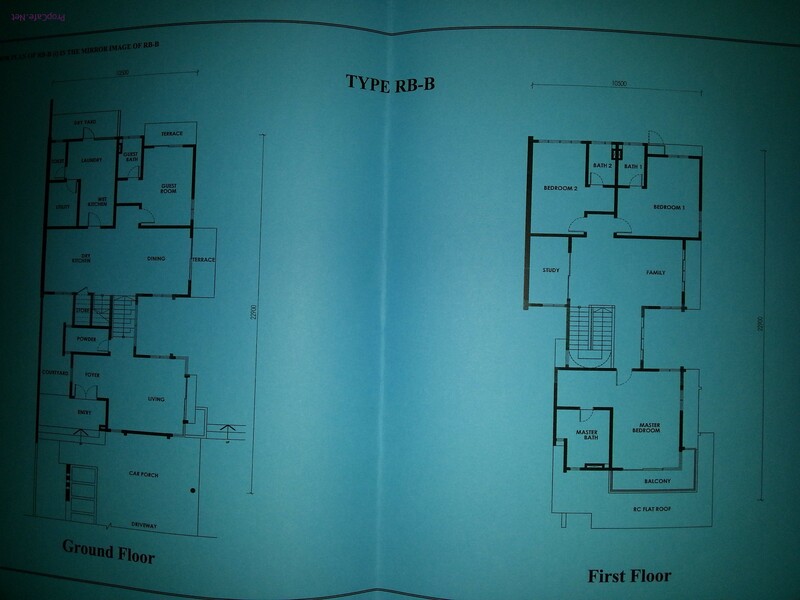 Upstairs you have 3 bedrooms with dedicated study and family lounge. With actual footprint of 33’x72′ (from covered car porch to rear of building), this is indeed a very comfortable and spacious home. You have 12′ gardening strip to whip up your fancy to live in garden home. The exterior facade is followed the common theme of Jade Hills with white as dominating color and the rather plain, squarish and blocky outlook don’t tickle the writer’s fancy at all. Where I find that the ground floor spacing is generally well designed with courtyard space and “internal” garden, the writer’s personal feel of 3 bedrooms upstair is a bit far stretch to name this as link bungalow. 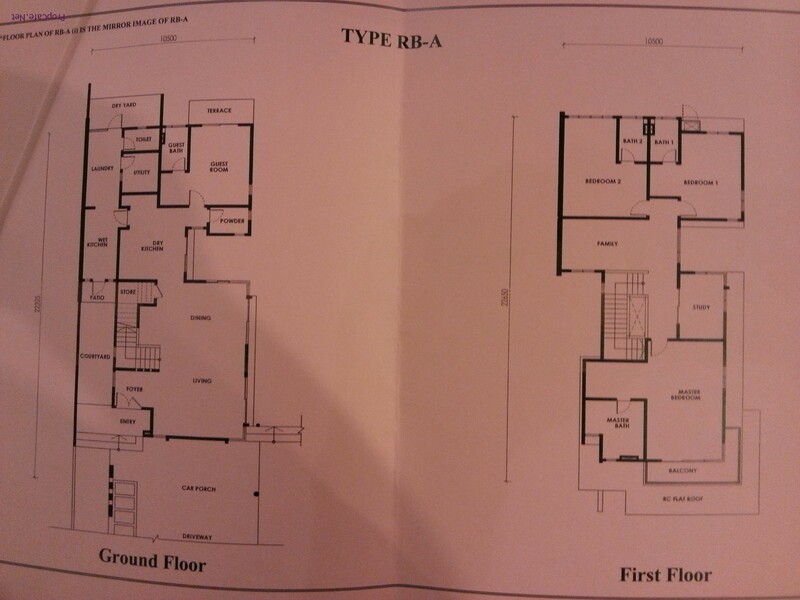 The feel of SMDs very much intact with a Masterbedroom with bedroom 1 and 2 only. Price from 2mil onwards with the usual free MOT, legal fee on SPA and Loan, saved for DIBS. I am a big fan of Propcafe. In my latest Android App published on Google Play, “My Malaysia Property” – the Practical Guide to Property Investment in Malaysia, I integrate a webview link which directs the app users to your website. The users love it. They enjoy reading your articles and learn a lot from you.